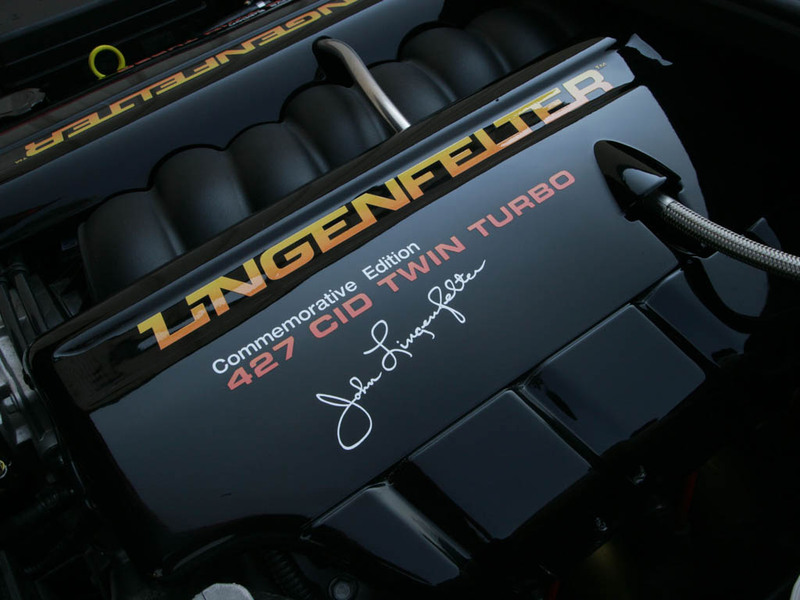 To celebrate their 25th anniversary, Lingenfelter Performance Engineering, Inc are producing a very special one time offering of the new C6 Corvette twin turbo. 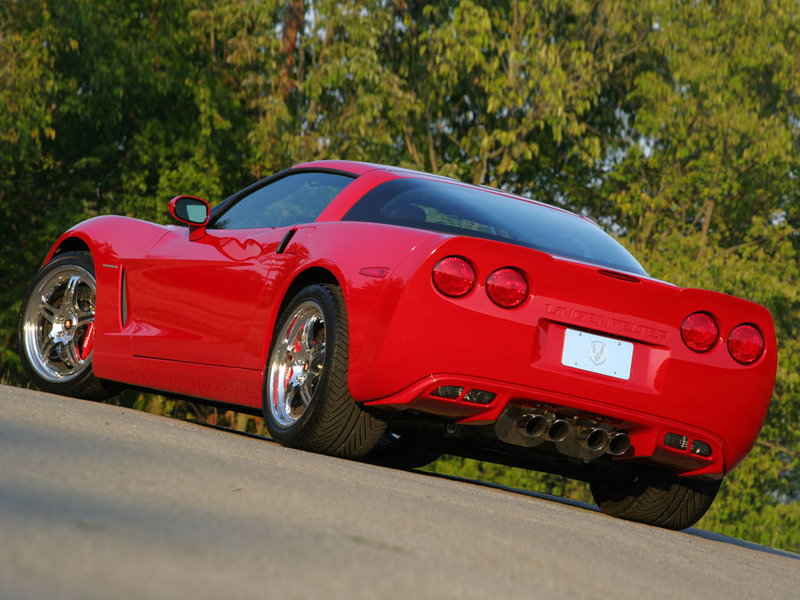 They will make up to 25 of these cars based on the 2005/06 Corvette in Coupe. Each car will be completed in a black, victory red or yellow exterior with ebony or cashmere interior. 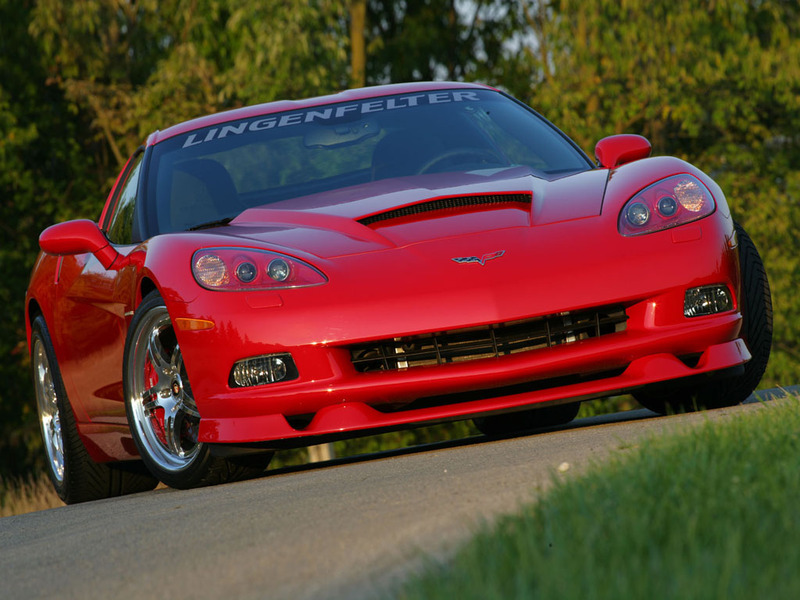 Lingenfelter say this package is for off road use only and is not represented to be emissions legal for public highways. 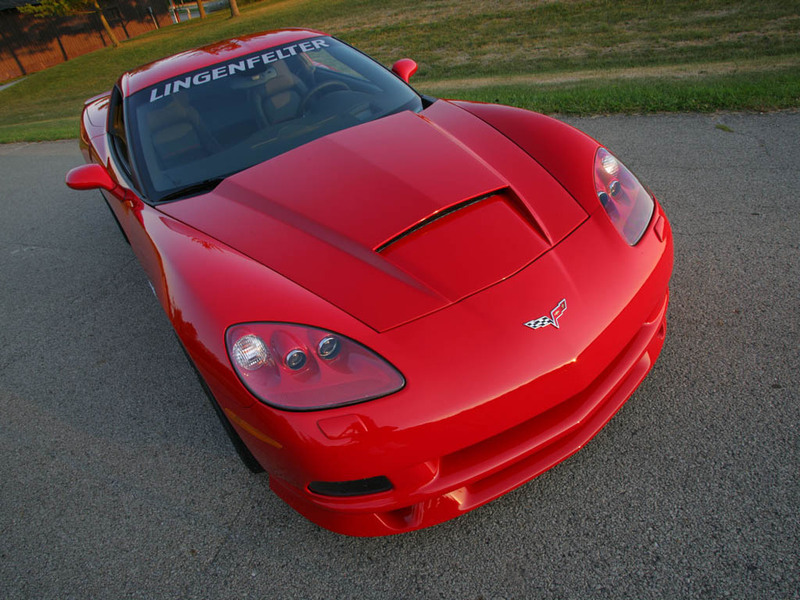 2006 Lingenfelter 427 Corvette Commemerative Edition – sold for $66,000. This 2008 Ferrari 599 GTB Fiorano features a 6.0L V12 FI DOHC 48V engine. 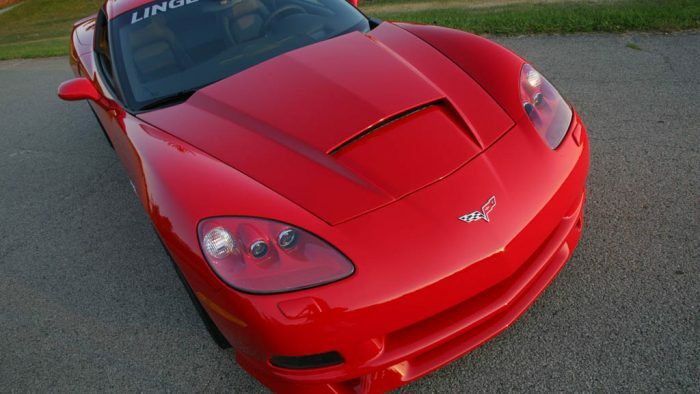 It is equipped with a 6-speed F1 Superfast transmission. The vehicle is Rosso Scuderia Red with a tan leather interior. 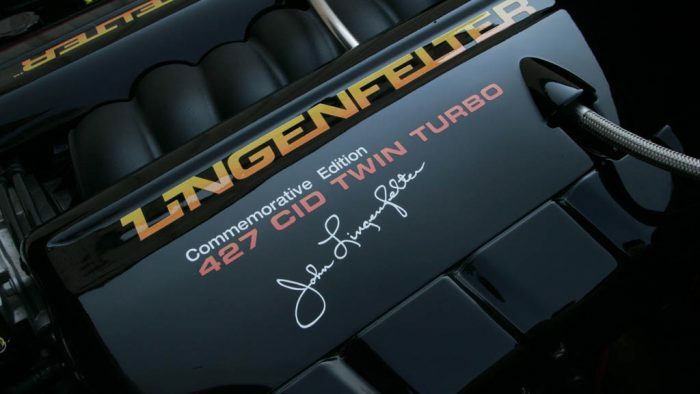 As one of the world’s fastest supercars able to achieve a top speed of over 200mph, who can deny the sound of a 6.0L V12 churning out over 600hp at an ear-pleasing 7,600rpm. 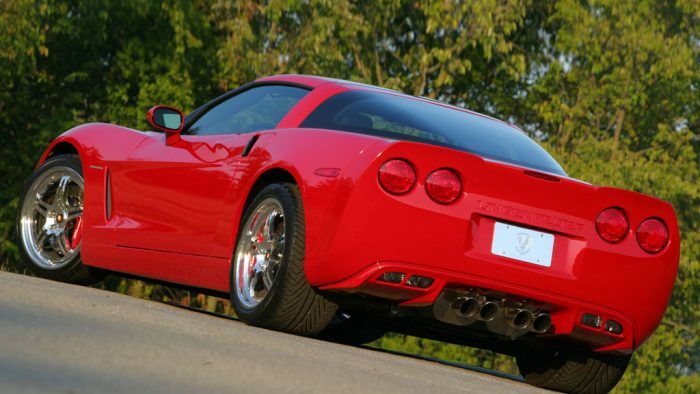 Starting with the debut of the 599 GTB, Ferrari introduced their brand new traction control system, F1-Trac. This Italian supercar also sports Ferrari’s F1 Superfast 6-speed paddle-shift transmission. Taking full advantage of this new system is a switch mounted on the steering wheel that incorporates the active suspension system with new traction control to deliver the desired level of performance in any condition. Ferrari, a car company with so much racing heritage, delivers a street car with some of the same DNA. It only seems logical that someone like Rick Hendrick, who also has substantial racing heritage, would appreciate driving such a fine automobile. 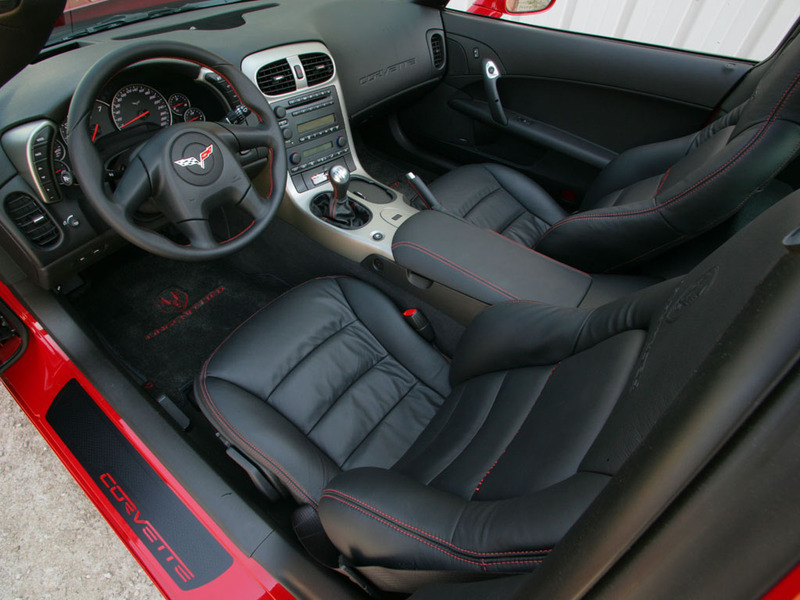 Equipment features include red brake calipers, carbon fiber for driving zone, carbon fiber for lower cabin zone, Daytona style seats, Ferrari iPod, Scuderia Ferrari shields, ball polished Challenge wheels, Bose Hi-Fi sound system, bi-xenon headlights, carbon ceramic brakes and F1 Superfast transmission.